We recently saw a case where somebody incapacitated themselves for several months due to a back injury incurred while they were trying to load their household goods on to a removals vehicle. About a year ago we touched on this subject in one of our blogs but the above report has prompted us to issue a timely reminder. 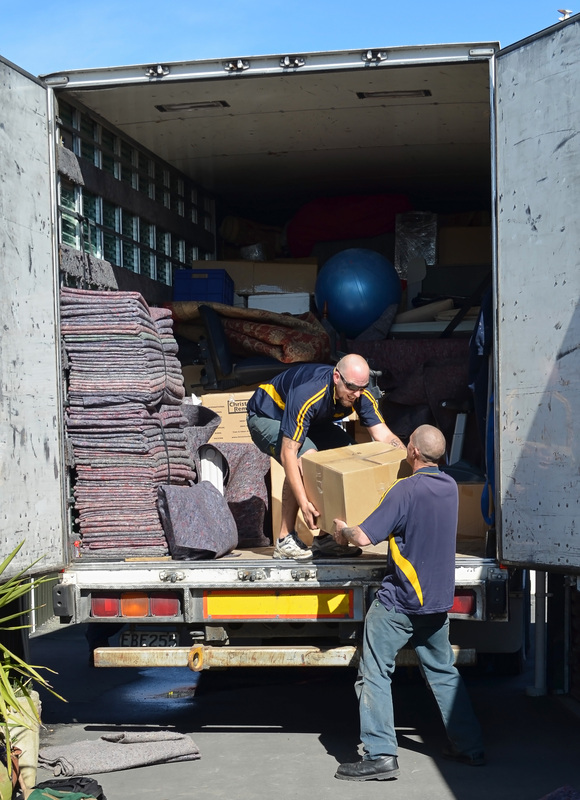 All of our household and office removals professionals are tough, strong and healthy guys. They need to be because a big chunk of their work involves continuous physical labour on a day-to-day basis. Strength isn’t the only thing they bring to the table though. They all have considerable experience in this industry and training in how to lift things properly. So, the chances of them suffering an injury whilst loading a vehicle are relatively small. For you though, the risks may be considerably higher. If you are not used to lifting heavy weights and carrying them, your muscles might object to suddenly being subjected to that type of strain as you walk backwards and forwards to your removals vehicle. If you also fail to utilise the correct lifting techniques, you run a serious risk of injuring your back or suffering a hernia. The moral of the tale is to let us do it for you. Saving a little money by trying to do your own removals will be a mistaken economy should it result in an injury. That’s also why, when we’re doing it for you, you should leave our people to get on with their job rather than try to become involved yourself. Keep yourself safe and fit by letting Total Care Removals do it for you!